Now, this definitely deserves a Vote! Six years from now, will I still look the same. 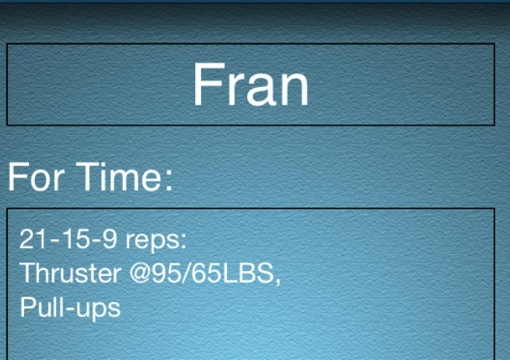 Okay, I’m off to Crossfit tomorrow morning to check my Fran time. 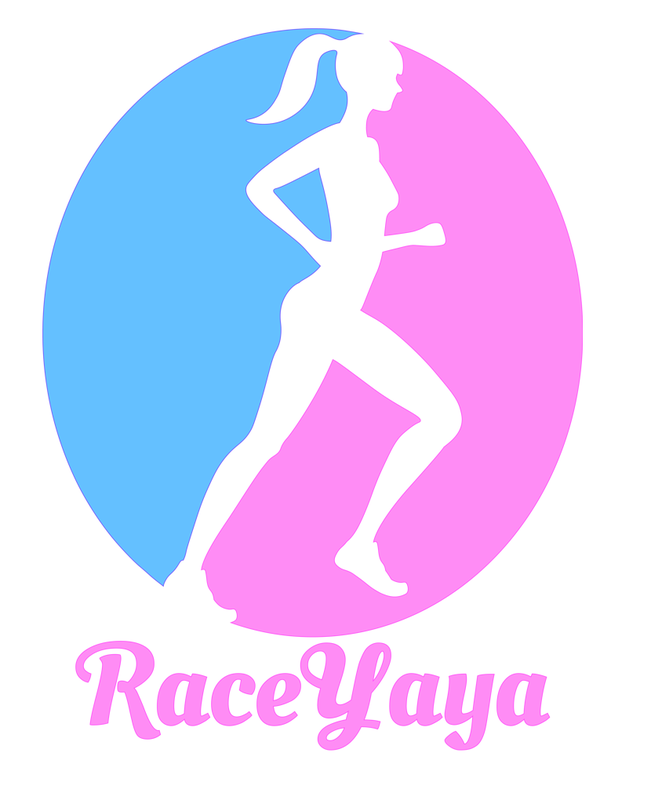 And At 42, I swear I’ll still be doing Fran and try to beat my record…. And carry a dress like J Lo looking twenty years younger!